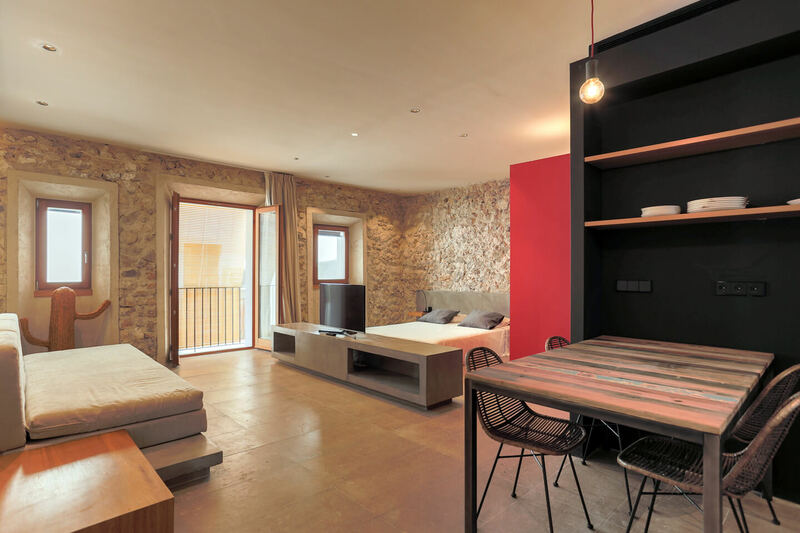 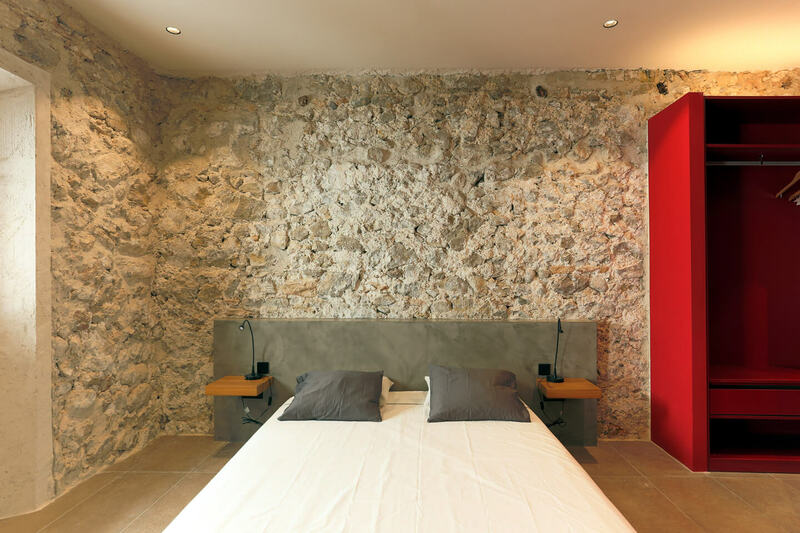 Rehabilitation of a three-storey house in the heart of the old town of Ibiza. 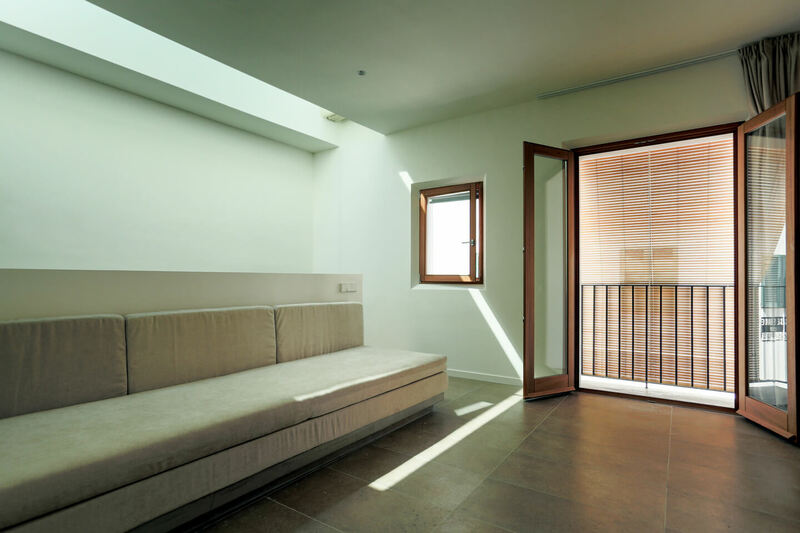 On the ground floor there is a public space while the upper two floors you find two separate apartments. 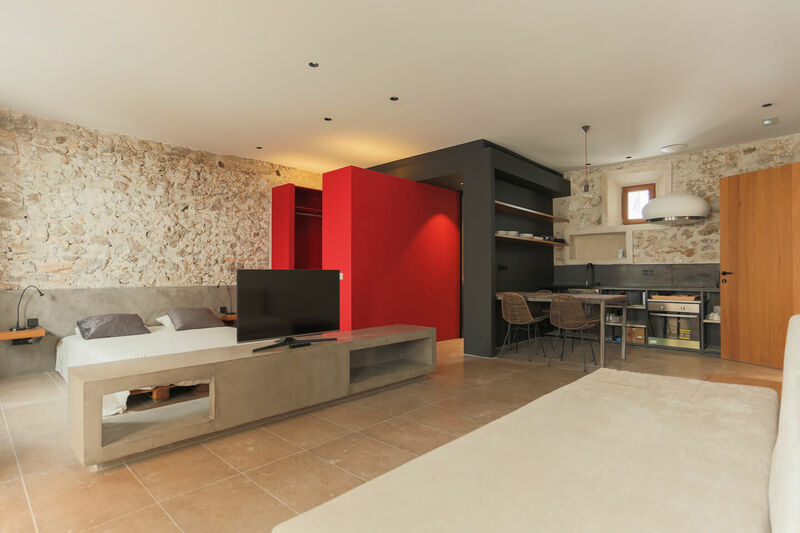 In addition, the top floor has access to a private terrace with direct views to Ibiza harbor. 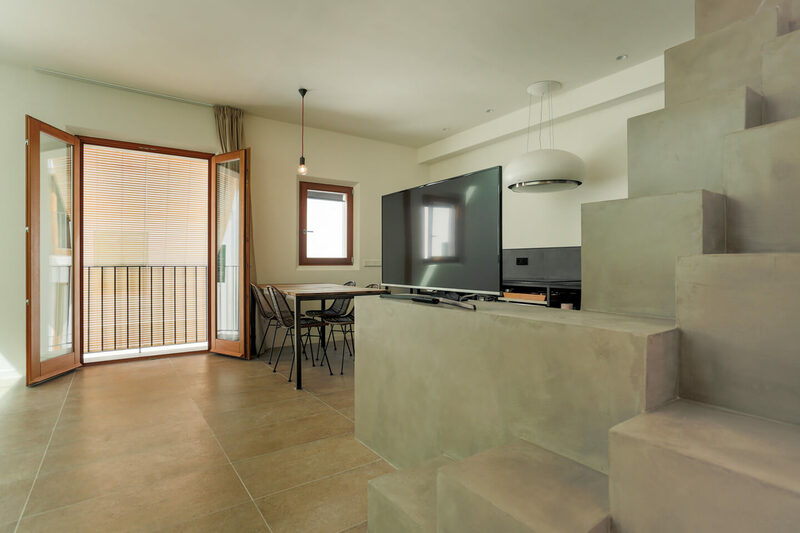 The work has been done respecting the essence of the existing building, achieving a balance between tradition and modern style which is reflected in the contrast between the exposed walls of masonry and innovative finishes. 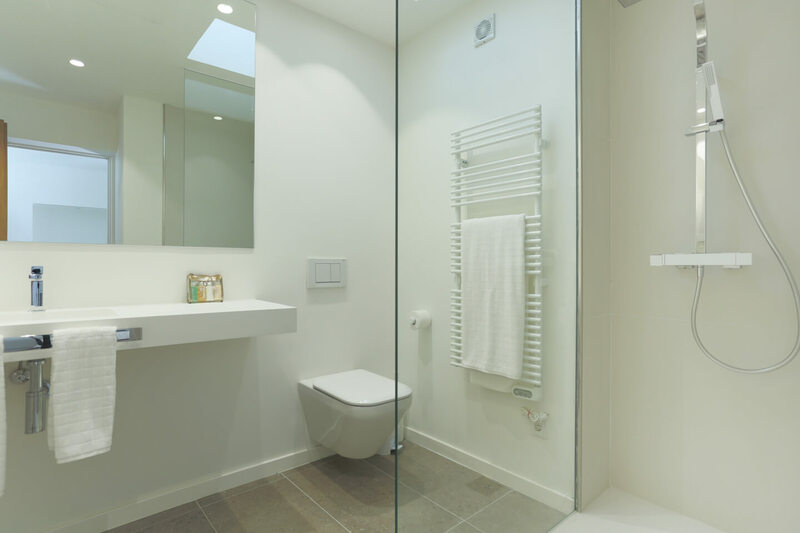 On the ground floor has rescued an ancient Punic cistern that is now integrated into the design.